Sometimes you just can’t replace a call or face-to-face chat with friends, whether it be on your mobile or desktop. That’s why in our latest version of WeChat for Windows, we are introducing group voice and video calls now available directly from your PC via WeChat! Be sure to upgrade now to WeChat for Windows 2.1 to get started and check out all the latest updates. What’s New in WeChat for Windows 2.1? 2. Send files 4 times as large with the new files size limit increase from 25 MB to now 100MB! 4. 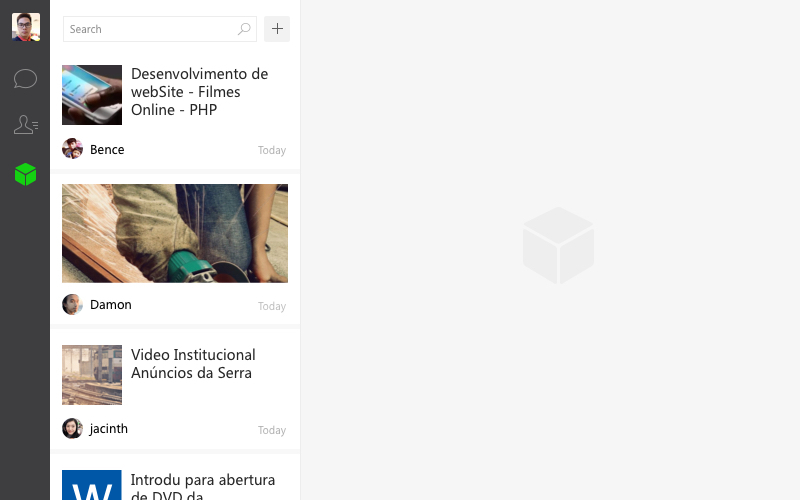 Enjoy improvements to the embedded browser for a better user experience. In January, we launched “WeChat Out,” a breakthrough VOIP feature allowing users to make low-rate calls to mobile phones and landlines around the globe via WeChat. After receiving overwhelmingly positive feedback from our initial rollout in the United States, India, and Hong Kong, we are excited to announce the official launch of the feature in Thailand, Laos, Macau and Italy. This brings the total countries and regions where WeChat Out is available to seven. 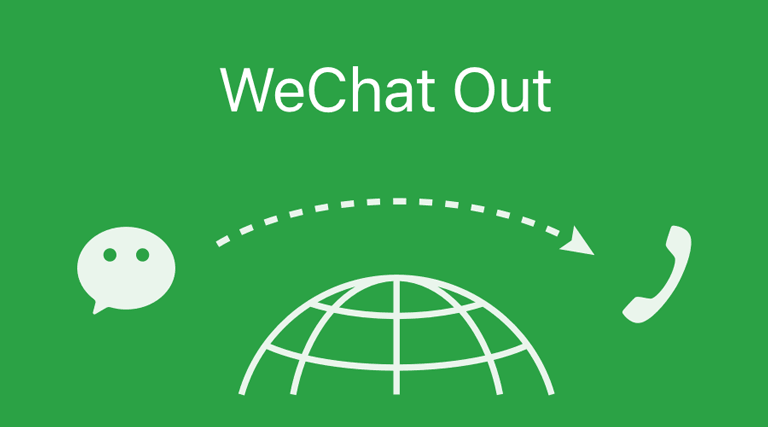 If you are in one of the countries WeChat Out is now available, be sure to update to the latest version and start calling. WeChat will provide free call credit and discounts for you! 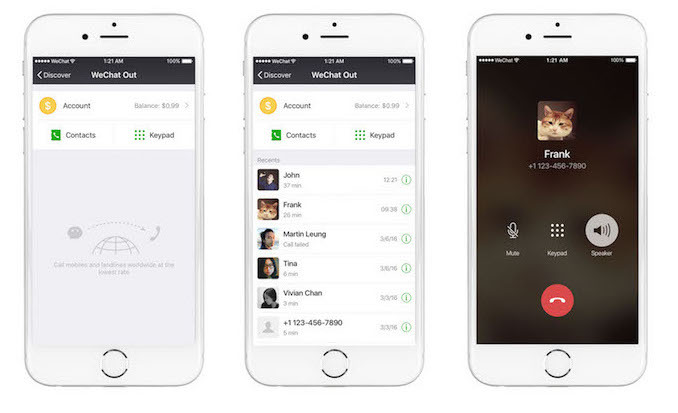 “WeChat Out” is a new feature in WeChat that enables calls to landline or mobile phones. Using WeChat Out, users can easily make affordable and high-quality calls from anywhere in the world to anywhere else. WeChat Out is easy-to-use. Just update to the latest version of the app and navigate to the “Discover” screen to find the new WeChat Out feature. 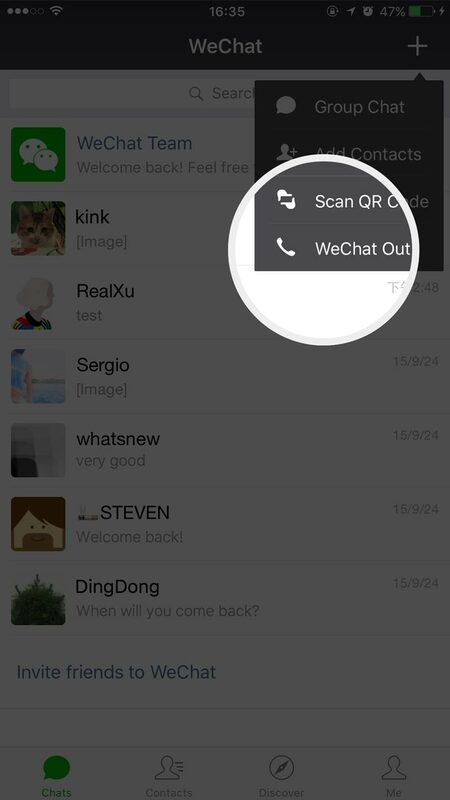 Tap “WeChat Out” and WeChat will show your address book, a dial pad, and your WeChat Out call history. Now placing a call via WeChat is as easy as dialing a few numbers. Lunar New Year is known as China’s largest holiday. This year was no exception as people in Asia and all around the world ushered in the year of the monkey with WeChat. Through WeChat, users participated in the holiday’s time honored traditions in new and fun ways. Red Packets or Lucky Money are gift envelopes stuffed with cash typically exchanged between family and friends. Through WeChat Red Packets, users were able to instead give digital cash in the form of communication. 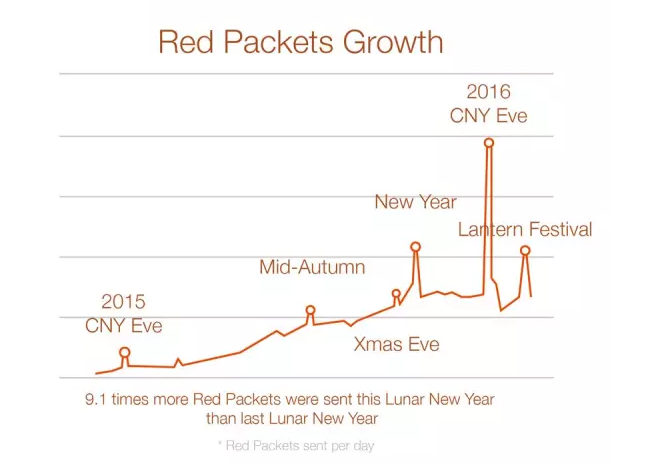 On this Lunar New Year’s Eve alone, over 8 billion Red Packets were sent and received by 420 millions users. This represented eight times more than last year’s holiday. 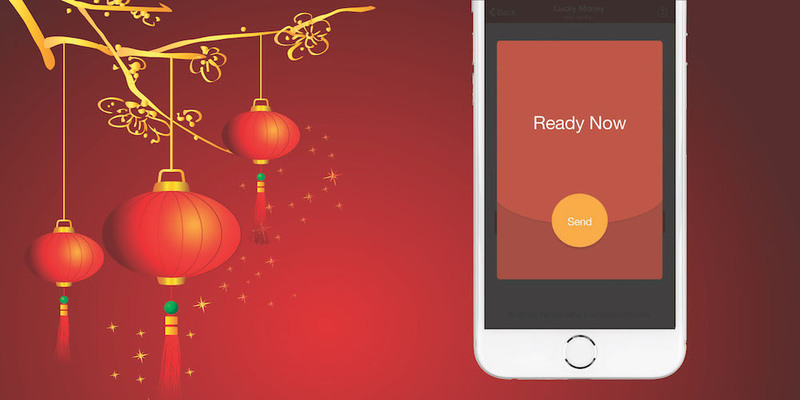 This Chinese New Year, Hong Kong WeChat users for the first time can spread the joy of giving and receiving Lai See even further with WeChat’s new Red Packet feature. Regardless of how far apart you are from loved ones, no one will have to miss out as we welcome in the year of the Monkey. Make sure you download or update to the latest version of WeChat and activate your WeChat Wallet to save the Packet money sent to you. Simply connect your Hong Kong credit card (MasterCard or Visa) with your WeChat Pay account to set a 6-digit pin code, and you are ready to start grabbing Red Packets! 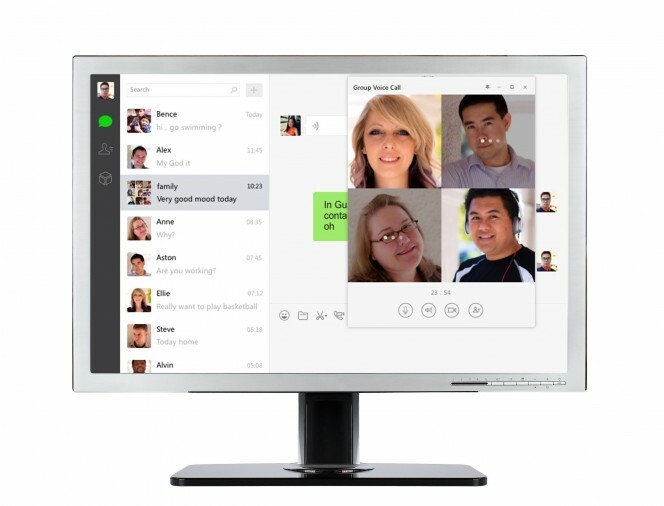 We have exciting news for our PC users, WeChat for Windows 2.0 is now available for download. 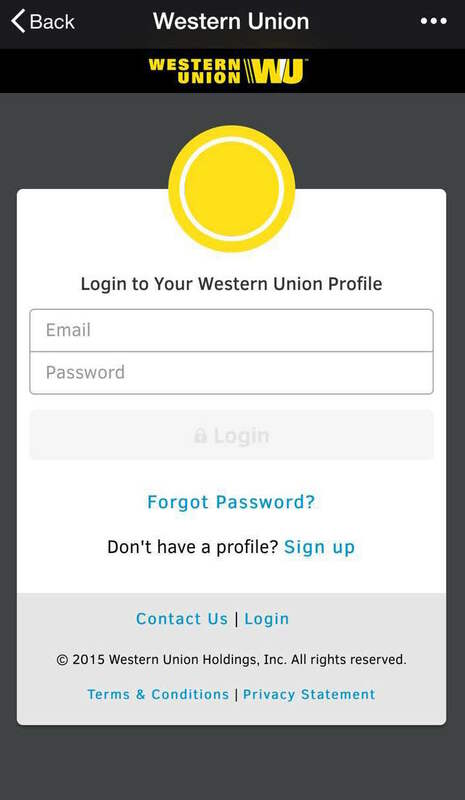 Be sure to upgrade today to enjoy all our latest updates! What’s New in WeChat for Windows 2.0? Tens of millions of users send Red Packets (formerly called “Lucky Money” or “Red Envelopes”) stuffed with digital cash to each other every day on WeChat. What is this amazing mobile payments product and how did it get so popular? Learn how WeChat transformed person-to-person payments into a form of communication. We speak with Stephen Wang, senior product manager at WeChat and Siyu Xiao, the product manager responsible for the most recent redesign of the Red Packets product. As a follow up to the podcast, in Spring Festival 2015 (February 2015), WeChat delivered over 1 billion Red Packets. Less than one year later during New Year 2016 (January 1, 2016), WeChat users sent each other over 2.3 billion Red Packets. 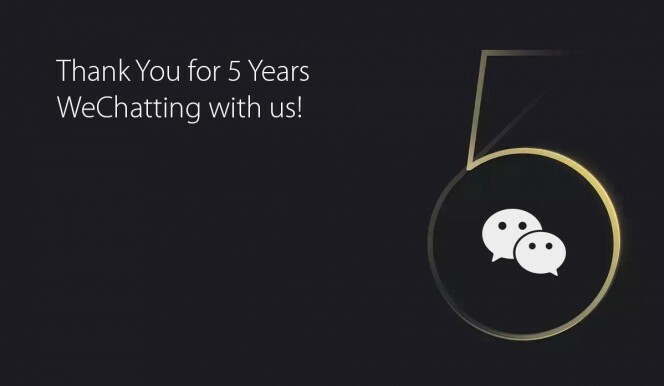 Today marks a half a decade since WeChat was first introduced. It has been an amazing journey and evolution to now 650M monthly active users around the world. We would like to take this time to say “Thank You” to all our users. You make WeChat what it is today. Look forward to continuing to serve you and your lifestyle. Caesars Entertainment Showcases WeChat Robot Using ObEN’s Humanized A.I. Caesars Entertainment introduces “Ben” the WeChat Robot – a virtual concierge – using ObEN’s proprietary speech technology at The LINQ Hotel located at the center of the Las Vegas Strip during the annual Consumer Electronics Show from Jan. 6-9. ObEN, an artificial intelligence (A.I.) company based in Pasadena, Calif., has developed a proprietary deep-learning based speech technology that permits any Internet of Things such as WeChat Robots to communicate in any language and in any voice in a matter of minutes. 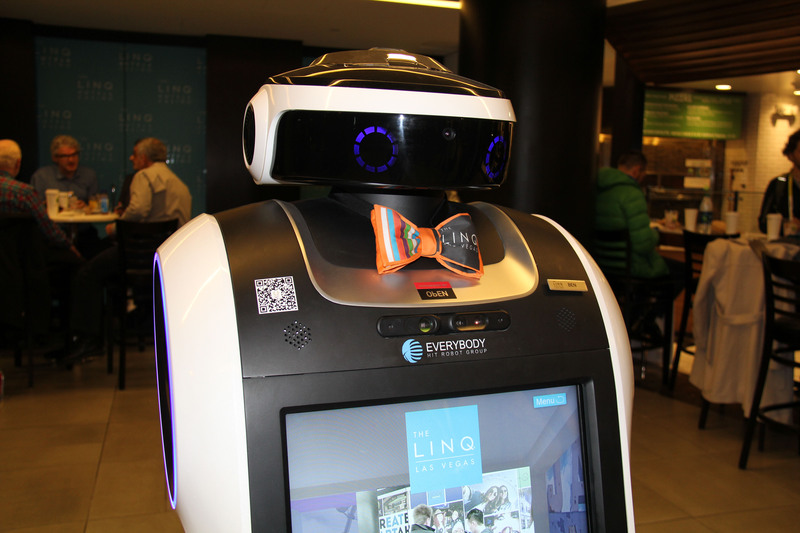 During CES, visitors and guests of The LINQ Hotel will have the opportunity to converse with “Ben” the WeChat Robot from 7-11 a.m. and 4-8 p.m. on Jan. 6-9 through the WeChat app using an Internet of Things (IoT) platform developed by ObEN. To physically interact with “Ben,” guests at the hotel can use the touchscreen on the robot to obtain information on nearby dining, entertainment and nightlife options. Guests can also send a message to the robot by following Caesars Entertainment on WeChat, and “Ben” will speak back to them on-site in real time. Additionally, guests can scan Caesars Entertainment’s WeChat QR code anytime during Jan. 6-9 to engage with the virtual concierge from anywhere and receive information about the wide variety of experiences Caesars Entertainment Las Vegas resorts offer. To ring in the New Year, we’ve launched WeChat Out, a new VOIP feature designed by WeChat to help users call mobile and landlines around the globe at low rates. WeChat Out is only available for users outside of Mainland China. Currently, the feature is live in the United States, Hong Kong and India, and will cover more countries and regions in the near future. WeChat Out not only provides excellent call quality, but also offers super-low calling rates. With WeChat Out, you can call at any time and anywhere. As our New Year gift to you, we have given you $0.99 USD in calling fees, providing up to 100 minutes of free calls for most numbers around the globe (See Calling Rates in FAQ). Update your version of WeChat and enjoy calling now. 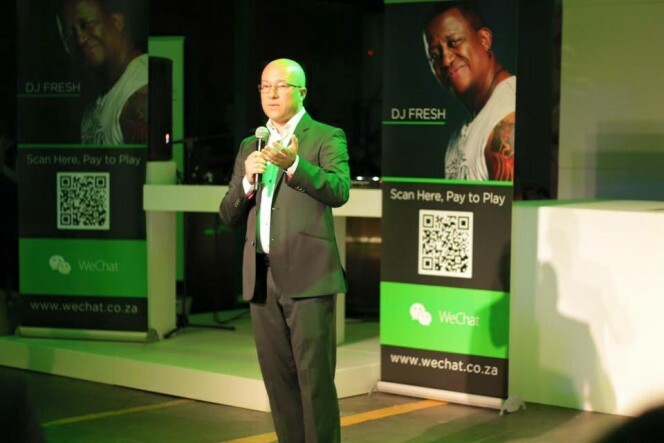 WeChat is investing R50 million in tech companies supporting local talents and innovations. The fund will be used to identify and support tech-enabled businesses by assisting with rapid market access using the WeChat platform. Access to markets was listed as one of the biggest inhibitors to growth for tech-enabled businesses, in the recent Emerging Companies survey conducted by PWC and Silicon Cape. To coordinate the initiative, tech strategy practice firm, Batstone, has been appointed by WeChat Africa to source and coordinate its early stage investment opportunities. China CITIC Bank International Limited (the “Bank” or “CNCBI”) announced this week the launch of WeChat Pay on its WeChat Official Account (“OA”). CNCBI first launched its OA last October. Now CNCBI extends its offerings from instant banking services to WeChat Pay, becoming the first banking institution in Hong Kong to embrace this e-payment solution. 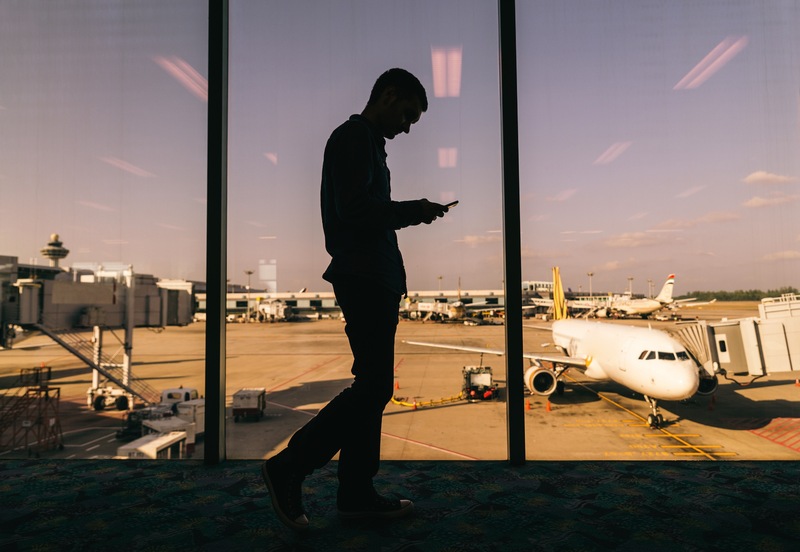 Customers purchasing single-trip travel insurance packages from CNCBI via WeChat Pay will get a 50% premium discount, while they can enjoy the convenience of an innovative experience with a variety of banking services. “CNCBI Travel Insurance Packages” via WeChat Pay is available for both existing and non CNCBI customers. All customers simply need to log onto their WeChat accounts and “follow” the CNCBI WeChat OA, tap the “Banking Services” icon on the CNCBI OA, then “Purchase Travel Insurance”. Customers will be redirected to WeChat Pay to settle the payment by VISA or MasterCard to complete the transaction. Following our recent announcement showcasing how WeChat users are increasingly integrating the app into their daily lives, we are now giving you a front-row seat at the original data reveal. Hear directly from our very own Stephen Wang, who manages the International Operations team and Data Analytics team for WeChat’s Core Product Group, as he presents the latest WeChat Lifestyle findings at a recent event in San Francisco. With 570M daily users, WeChat is paving the way for so much more than just chatting. Stay tuned for more “We Chat About WeChat” podcasts coming soon. WeChat has extended its features in South Africa with the introduction of the WeChat Wallet, a digital wallet service. Like a physical wallet, you can securely store your bank cards and make instant cash payments within WeChat with the new feature. With WeChat Wallet, users can electronically send cash to friends and family, just like handing cash to a friend to get you lunch or pay for coffee or a drinks at the bar. You can now use up to three chip and PIN debit or credit cards in the WeChat Wallet. Transactions through the cards are verified by Visa and MasterCard security systems, can be saved in the WeChat Wallet. Cards linked to the wallet can also be used to Cash In and increase your wallet’s cash balance, pay for services on WeChat such as airtime, data, electricity, food or pay SnapScan merchants. People can Cash In and Cash Out at Standard Bank ATMs, participating retailers, including SPAR, SPAR Tops and Cambridge Food Stores. 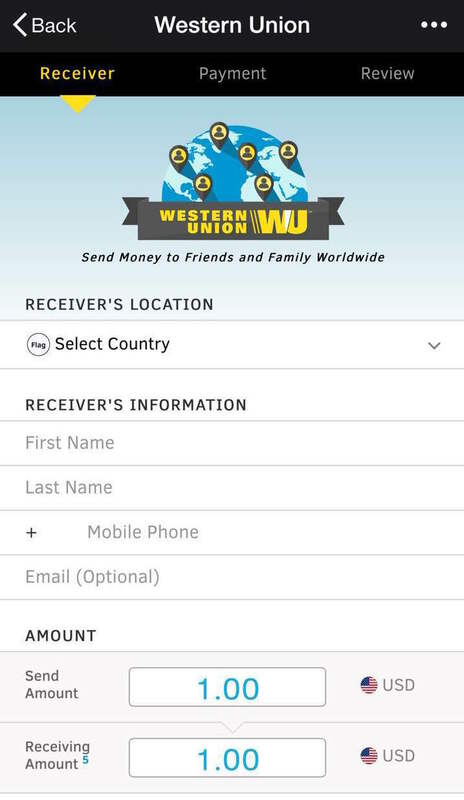 In addition, cash can be sent to friends via WeChat – even without the need for a bank account. When registering for the WeChat Wallet, users automatically become Standard Bank Instant Money users, which allows those without bank accounts to enjoy the benefits of the platform. Instant Money vouchers make up the cash balance, which can be topped up via Standard Bank self-service channels. People can also Cash In and Cash Out via Instant Money Vouchers at Standard Bank ATMs and participating retailers, including SPAR, Cambridge, Rhino and Choppies Stores. New Data Revealed – What Does it Mean to Live the WeChat Lifestyle? 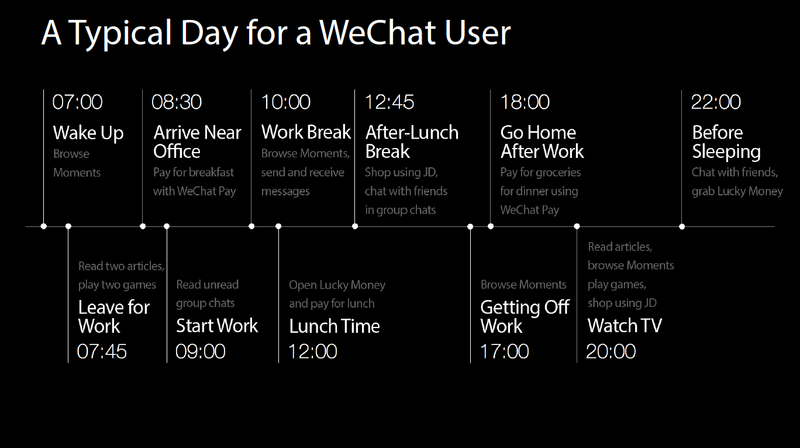 Curious who the average WeChat user is and what their day looks like? We recently revealed new data giving an inside look at what the WeChat Lifestyle means for our users around the world. An average of 570 million users log in to WeChat each day (September 2015). Additionally WeChat’s daily active users (users who interact with another account) has grown by 64 percent in a single year. Whether it be to purchase goods, track exercise activity, catch up on news or stay connected to friends, users are utilizing WeChat for so much more than just messaging. WeChat users are not only young, but also social, with 60 percent of users between the ages of 15-29 years old and having an average of 128 friends in the app. With the sophisticated features launched on Weixin, WeChat’s sister product in China, a typical day for a user looks like this.